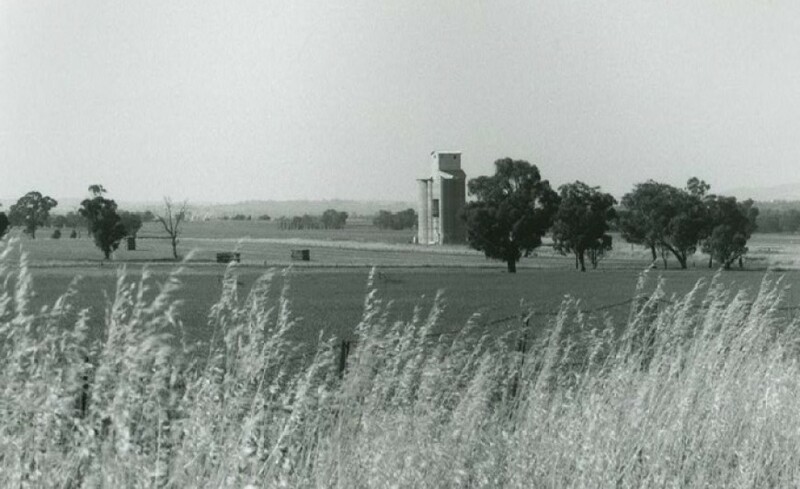 From 2003 to 2009 Hal Pratt has photographed over 350 grain silo facilities across country NSW. 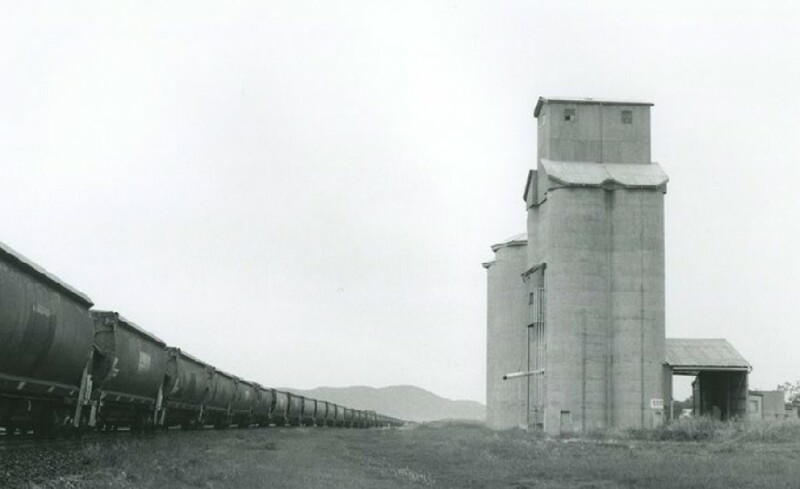 The focus of the project has been the “public“ silos originally serviced by the rail network. The black and white photographs were printed for presentation to the NSW State Library for inclusion in their archives. 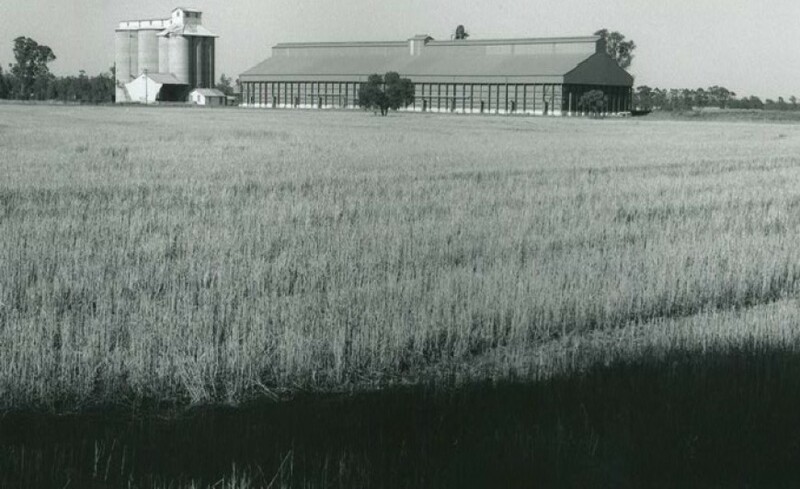 The purpose of creating the website is not only to exhibit the silo photographs but to collect historical and cultural information on these landmark structures. 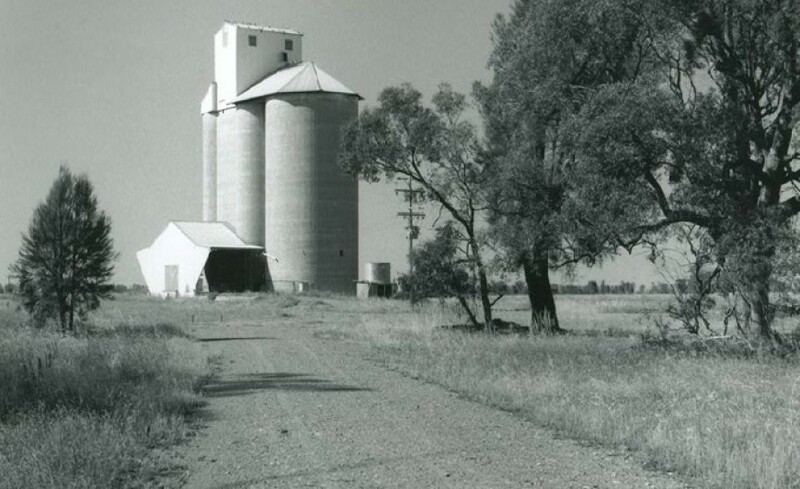 We welcome information from people involved in silo construction, their use and present status, and any anecdotes. The photographs record each location irrespective of the type of storage facility. Nevertheless, the emphasis of the photographs is on the architectural merit of the buildings. 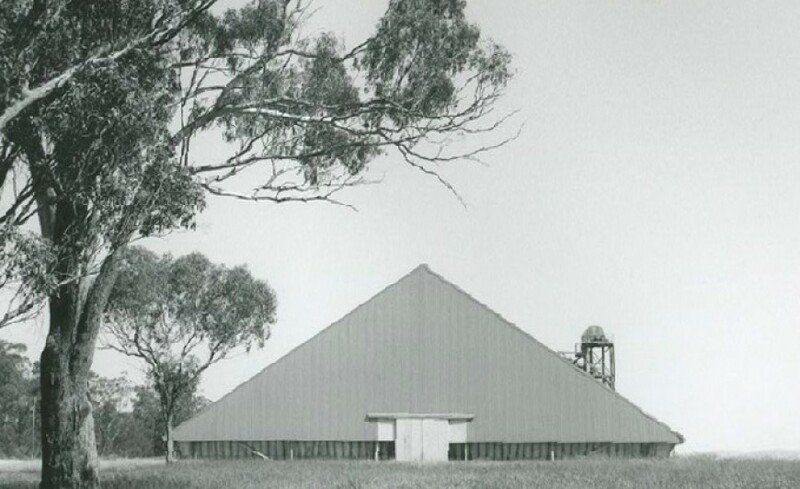 The range includes the round concrete silos [the first built in Peak Hill in 1918], round steel silos, scolloped concrete silos [locally known as opera house], steel bulkheads and the most recent ‘bunker” storage.